Rob Lafary, sports editor for the Indiana Statesman, has won an award from the 2015 Better Newspaper Contest sponsored by the Hoosier State Press Association Foundation. Lafary placed second place in the sports writing division of the competition for a story he wrote on Lauren Hill, a 19-year-old basketball player battling brain cancer who realized her dream of playing in a college game for Mount St. Joseph University in November 2014. The Lawrenceburg, Ind., teen's determination captured the attention of the national media, earned her the Pat Summitt Most Courageous Award and garnered her a nomination for ESPN's Arthur Ashe Courage Award. She died April 10, 2015. On April 11, 2015, Lafary's story received a first place award for Best Sports Column in the Indiana Collegiate Press Association contest. 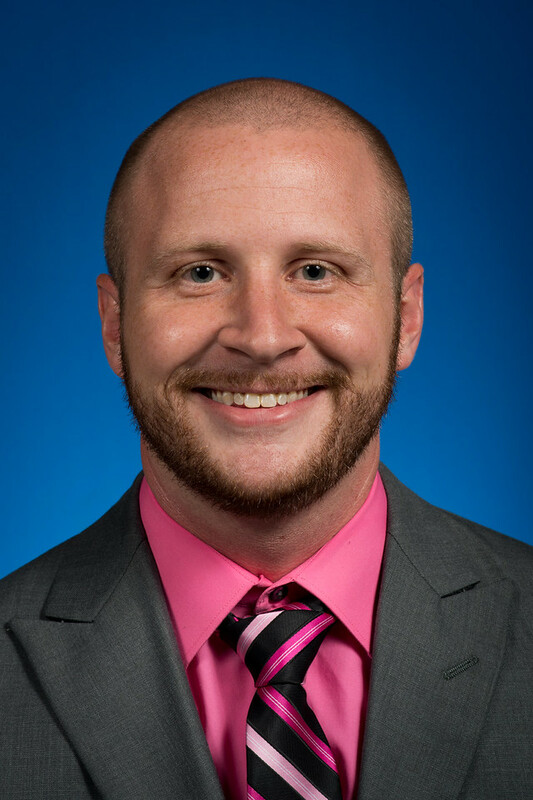 "The Indiana Statesman is fortunate to have someone of Rob's caliber on staff," said Martha Milner, director of student publications at Indiana State University. "Rob is a talented writer and a valuable editor. It's gratifying to see his hard work receive such a positive response." Lafary, a junior from Versailles, also has experience working with other areas of the university's Student Media. 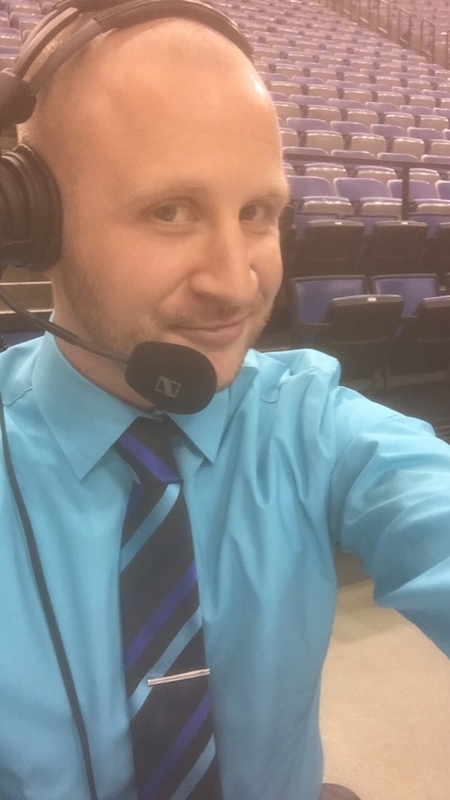 He has worked as a play-by-play announcer for the student radio station, WZIS-FM, and for the Indiana State Sports Network which broadcasts on ESPN 3. This past fall, he also became the play-by-play announcer for Indiana State women's basketball. The HSPA Foundation, incorporated in 1999, serves the citizens of Indiana through newspapers. It exists to foster public understanding of the role of a free press in society, to increase public literacy, to enhance the ability of Indiana newspapers to fully educate and inform the public and to defend the principles of the First Amendment of the United States Constitution. Each year, the HSPA Foundation recognizes the work of commercial and student newspapers in Indiana in its Better Newspaper Contest. In the collegiate division, the foundation offers first-, second- and third-place awards in five divisions: feature, news, opinion, photo and sports.